Don’t you just love a well-decorated house? 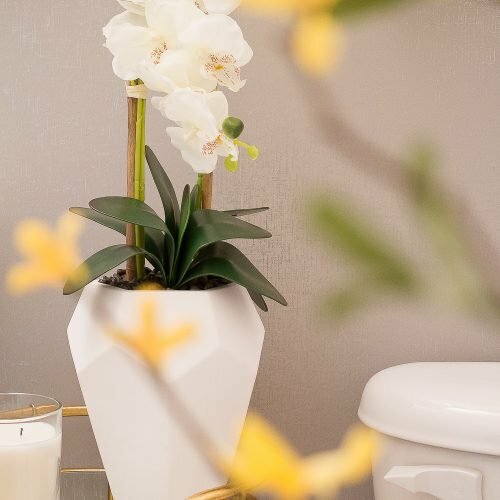 It’s warm and inviting and cozy having an esthetically pleasing space around you. Unfortunately sometimes that comes with a price. Fortunately you can do this on a budget. I have been wanting to complete this project for over a month now but haven’t found the time. It honestly only took less than 20 minutes so I could have had this on the wall a long time ago. Total cost: under $40. 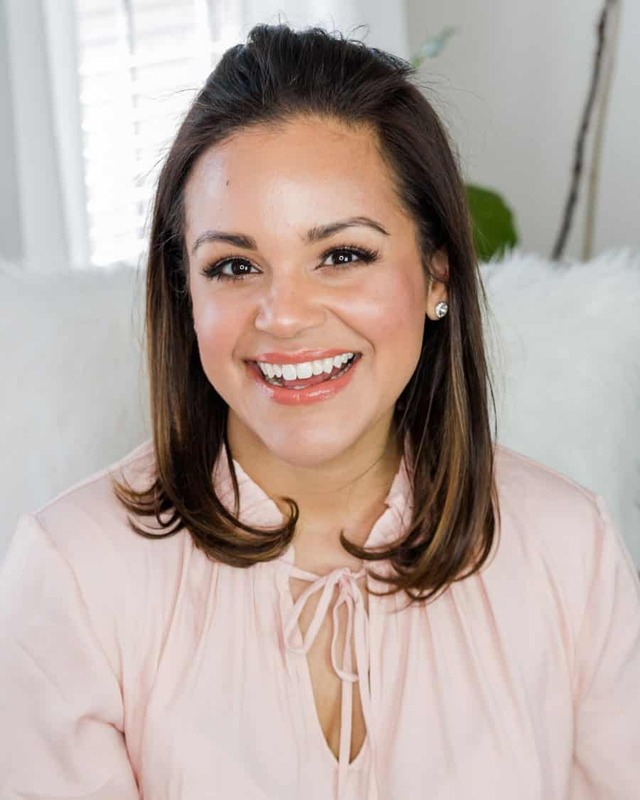 I already had some of these items so it truly did not cost me as much money. 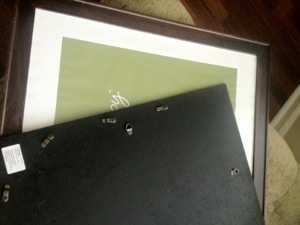 First, carefully remove the glass from the frame and set aside. 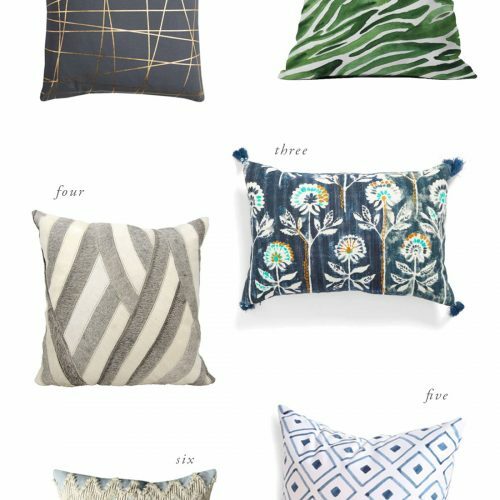 Have the upholstery spray adhesive, burlap, and a pair of scissors handy. Look at what is hidden underneath the glass. 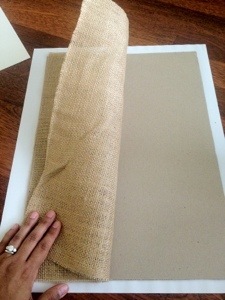 Chances are you have a piece of cardboard to glue your burlap onto. 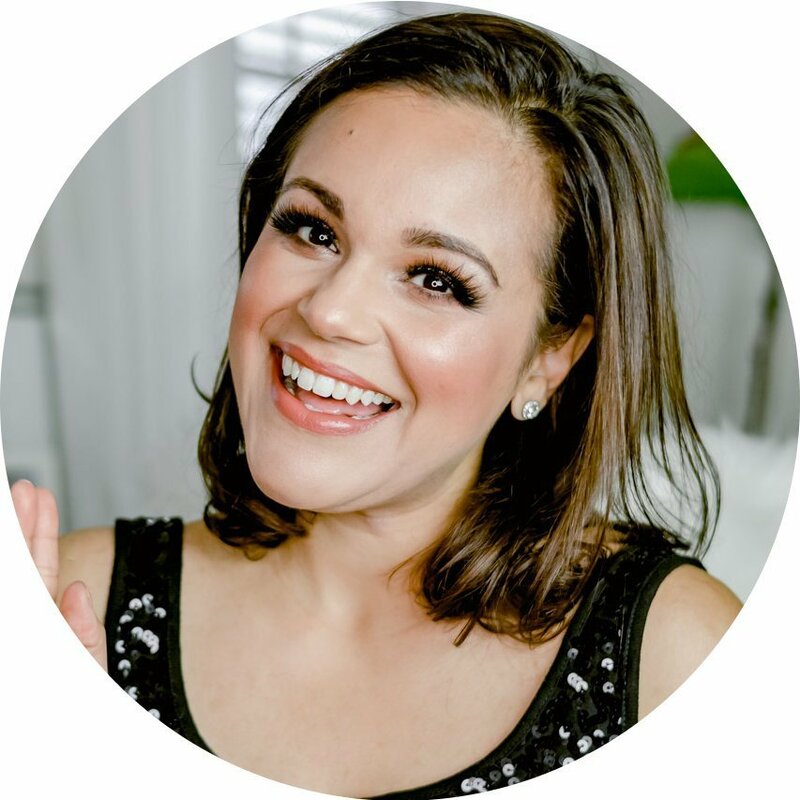 Burlap has an open weave, so you don’t want to glue it onto a light-colored background. 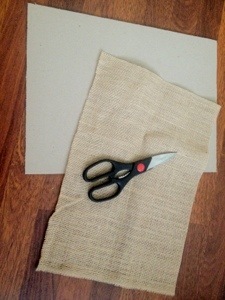 Cut your burlap to a size larger than the matting’s opening, preferably to the size of the backing. Lay it on the cardboard backing making sure it covers the area completely. Glue one-half of the fabric to the cardboard. 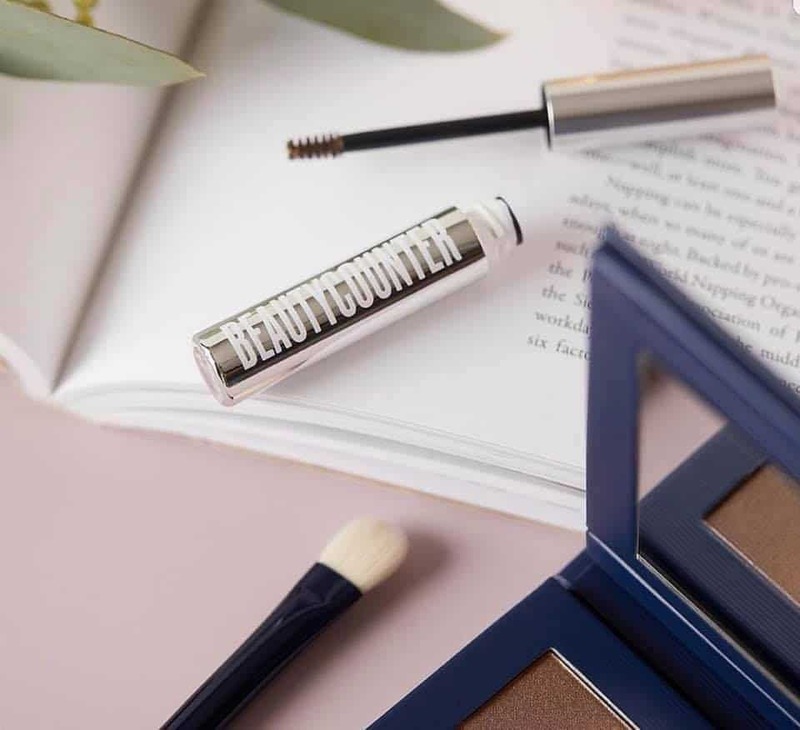 Smooth out any wrinkles and reposition as necessary. Work quickly so the glue does not dry and the fabric adheres incorrectly. Glue the other half down and allow to dry for a few minutes. 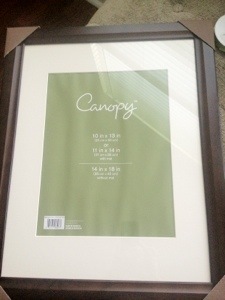 Lay the matting, burlap and any other paper included in the frame. Top off with the glass for support, and finish by reinserting the back of the frame. Play around with the position of the key so that it’s to your liking. 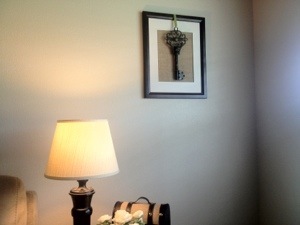 I didn’t want the bottom of the key hanging below the edge of the matting so I positioned it a bit higher. 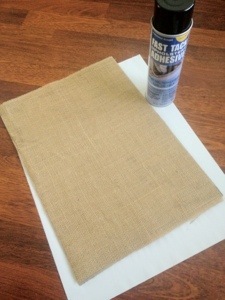 Use the spray adhesive and spray the underside of the key on the sections that touch the burlap. (I would do this over the sink or outside). 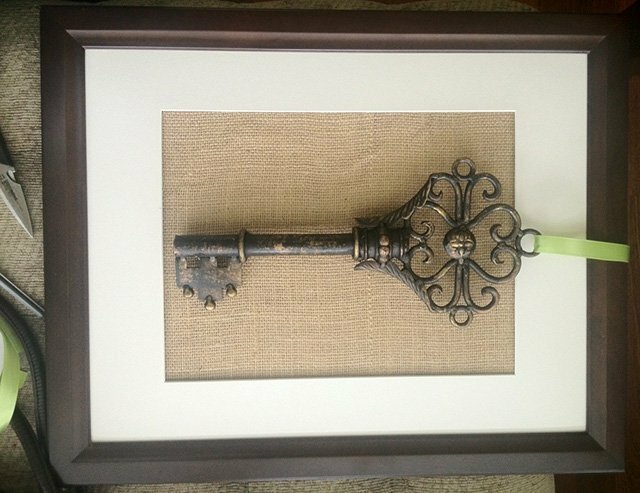 Set the key on the frame on the desired location and let set for about 10 minutes. 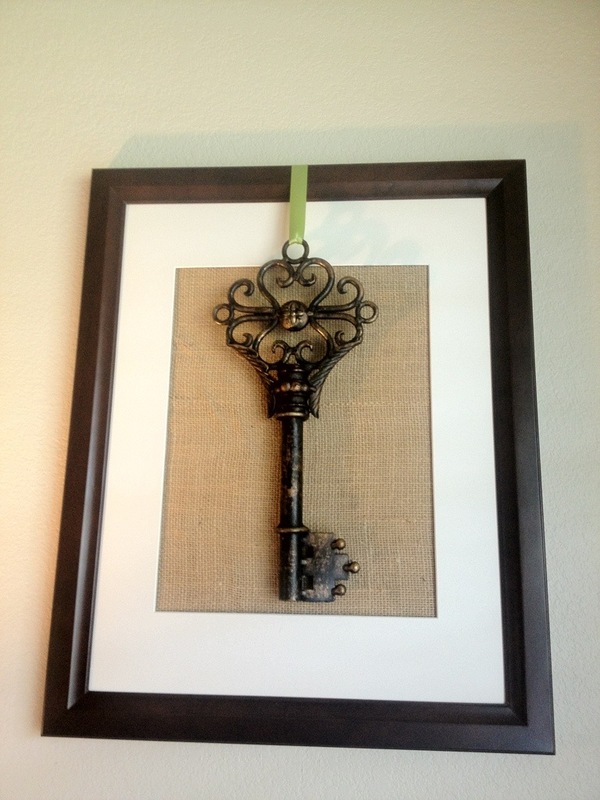 Take about 15″ of ribbon and insert through the loop at the top of the key. 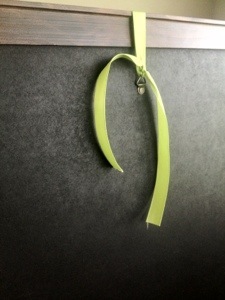 Carefully flip the frame over and securely tie the ribbon through the frame hanger. Careful not to tie too tightly or else the adhesive pulls away from the burlap. Cut off any extra ribbon that would interfere with hanging. I placed a dab of toothpaste on the hook and pressed it onto the wall to have the exact location for the hook. There you have it! 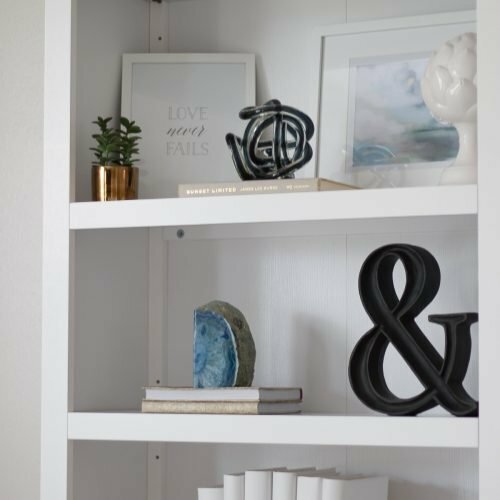 The easiest project ever that goes nicely in a living room or dining room. About 20 minutes start to finish. I love it! !